Welcome to Robert Silas' web page. What you see throughout these pages are the projects, tools and bikes I have worked, modified and enjoyed. 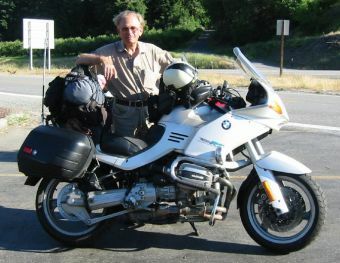 Navigate the pages to see what I have done for my bikes, tools and trips. Feel free to email me if you have any questions.